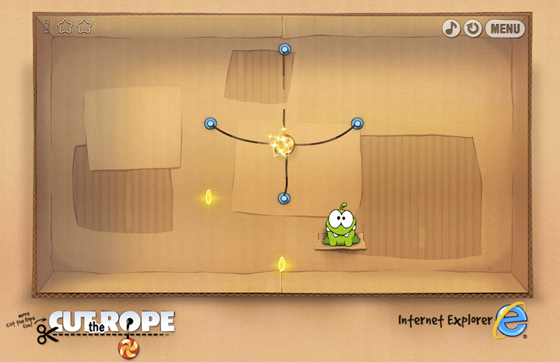 In bringing Cut the Rope to a new platform, we wanted to ensure we preserved the unique physics, motion, and personality of the experience. So early on we decided to approach this game as a “port” from the native iOS version (rather than a rewrite). ah didn’t see you posted it also.